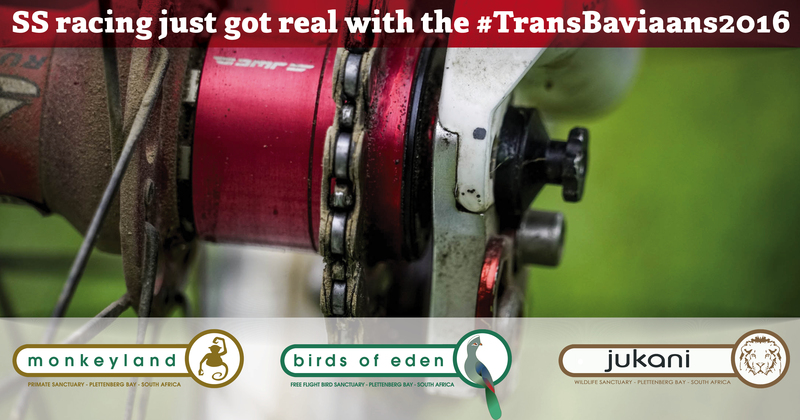 The first Trans Talk took place way back in 2004 right before the very first Trans Baviaans 24hr MTB marathon. The distance was unheard of, the riders didn’t know if it was possible to do, there was a buzz of excitement and nerves mixed together in the month leading up to the inaugural race. A couple of locals from Knysna asked Wikus van der Walt the founder of the race to come and tell them what to expect! The idea was borne and the race has grown from about 250 riders in the first year to now having 2 events on 2 consecutive weekends and both are sold out. Team Ecobound embarked on a roadshow this year visiting the main centres with a Trans Baviaans Information session dubbed the Trans Talks. The tour started in Johannesburg at the Sportmans Warehouse in Fourways and then moved to The Bike and Brew in Port Elizabeth, Sportmans Warehouse Bloemfontein, Greg Minnaar Cycles in Pietermaritzburg, Knysna Cycle Works in Knysna and then the last evening was at Sportmans Warehouse Rondebosch Cape Town. All the evenings where well attended and enjoyed by everyone. 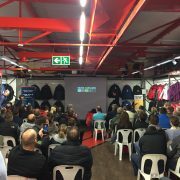 We had expert advise on nutrition from PowerBar, Extreme Lights got technical with light information, Squirt gave away some goodies for everyone that attended and Darling Brew did tastings in Cape Town. 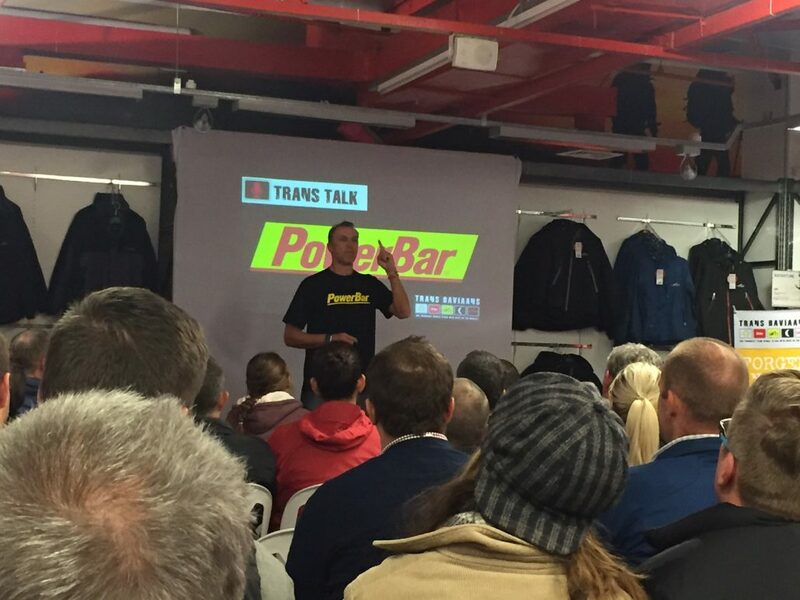 The stores that hosted the Trans Talk’s offered some great specials to everyone that joined. Special speakers included veteran Berend Maarching (who did every single race) with some of his tips, podium finishers like Nick Cape and more. “We will make a downloadable version of the presentation available to all that did not attend the Trans Talks” said Zane Schmahl Event Organiser. “The Trans Talk Roadshow will be launched again for 2017 with hopefully more towns to be visited in our country after many requests confirming the demand for them” said Wikus van der Walt Race Director. The team from Ecobound will now turn their full focus to the event itself that will take place on 13 & 20 August 2016 which is just around the corner. Ek is besig met hierdie nuusbrief soos die Ecobound span in Bloemfontein sit, besig om reg te kry vir die #TransTalkBloem. Ons is verstom met die geweldige ondersteuning wat ons kry van ryers vêr en wyd in ons land vir hierdie informasie aande oor die Trans Baviaans en sal ons beste probeer om volgende jaar n groter toer te doen! So far the Trans Talk’s have been a huge success with some valuable tips and information shared. We have been pleased with the turn out of veterans of the Trans Baviaans also attending the evenings and adding value. If you are in the area listed below please book your spot and join us in Knysna or Cape Town. 1. 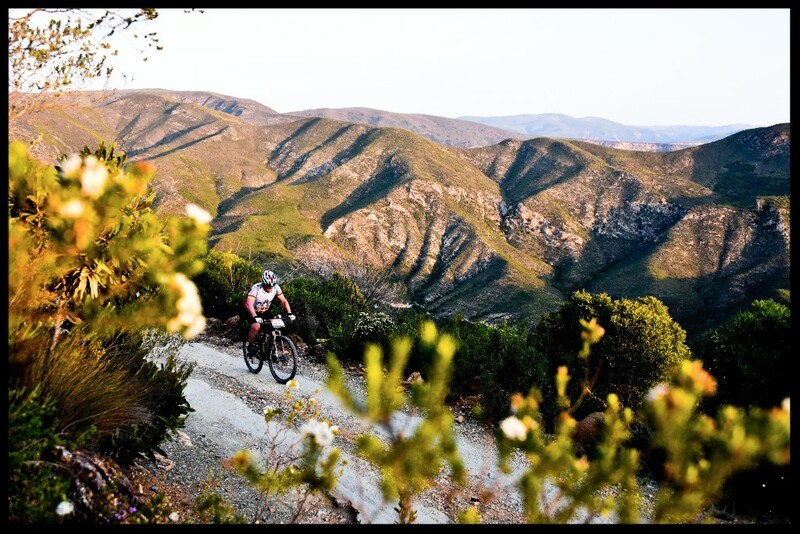 Knysna Cycle Works Knysna – 13 June 2016. 2. Sportmans Warehouse Rondebosch Cape Town – 14 June 2016. The evening will be free of charge but we would like you to RSVP with Carmen at carmen@ecobound.co.za by 10 June in order for us to confirm numbers. We will provide snacks, drinks and hopefully some good laughs. Enjoy your preparations and we hope to see you at one of the Trans Talks. 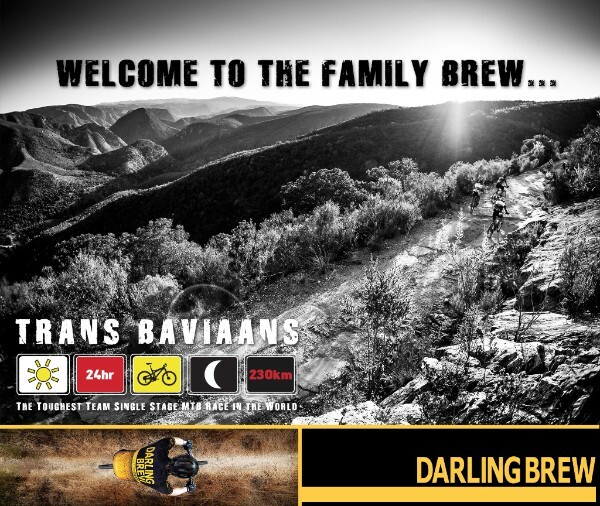 We would like to welcome Darling Brew to the Ecobound Family, they will have a cold one available for you at the finish of the Trans Baviaans 2016! 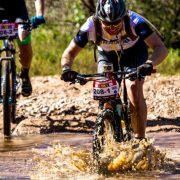 PowerBar has got fantastic products and all are on special for Trans Baviaans entrants. Simply go to ouronline shop to get your coupon code and order directly from PowerBar’s shop to qualify for your 10% discount! If you don’t have your lights sorted out yet you better hurry to do so! Extreme lights has put together a“light guide” for the Trans Baviaans and some great specials on their products. Exciting news for all the Single Speed fans out there! We will have a category for you crazy people out there, with an awesome team prize from South African Animal Sanctuary Alliance and a #SpecialKindOfIdiot Trophy, because you are special! 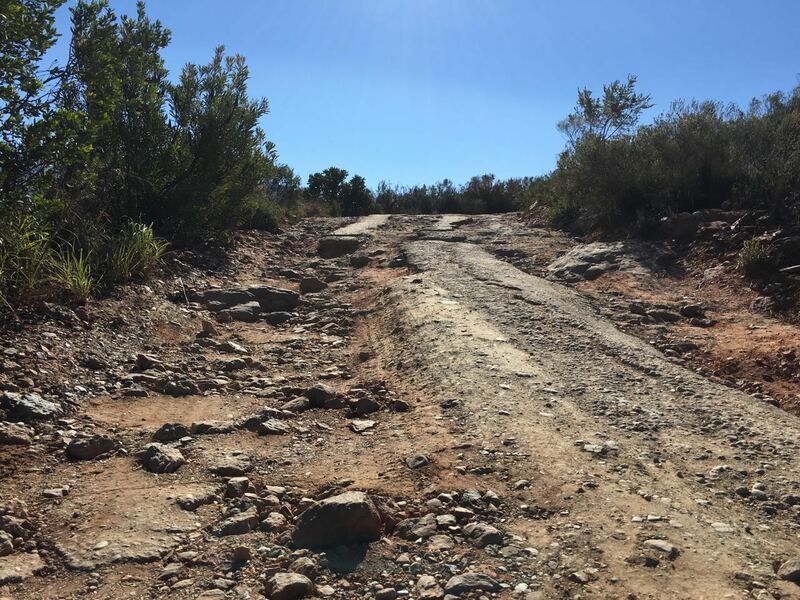 Want to experience the Baviaans Kloof at a slower pace and take in those views? Have a look at the inaugural Trans Tour available this year! Ek het gedink dit sal goed wees om vir n slag die nuusbrief in Afrikaans te begin. Winter is om die draai en dit gaan al hoe moeiliker begin raak om te oefen, maar dit sal alles die moeite werd wees wanneer julle teen die M.A.C uitklim in Augustus! The All New Trans Tour. 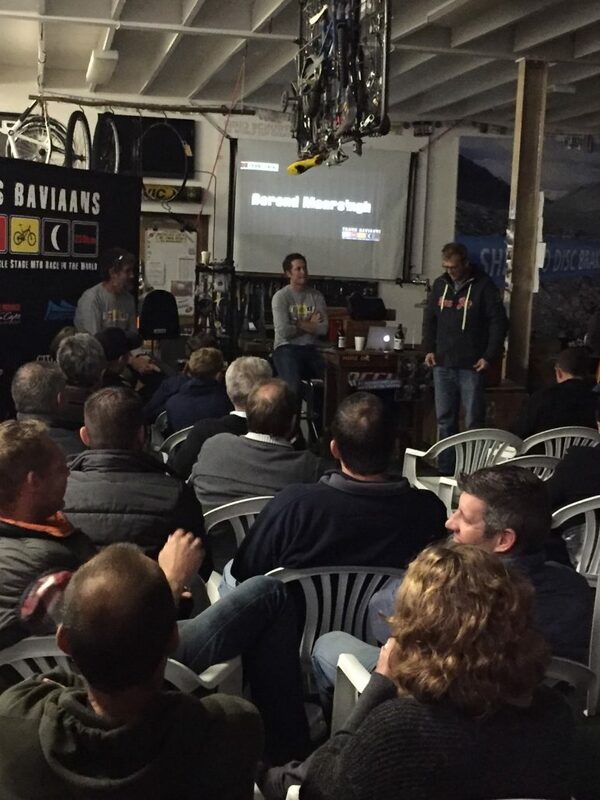 With the launch of the second event in 2015, we had these guys, some would call them crazy, some would call them stupid and some would call them very brave, that took up the challenge of riding the first Trans Baviaans from Willowmore to Jeffreys Bay, then ride back to Willowmore through the Baviaanskloof during the following week and then soldier onto the start of the second Trans Baviaans 24hr MTB Marathon! Now that brings Trans Spirit to a whole new level! 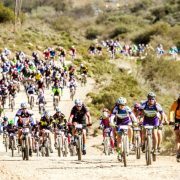 We will now be offering a Trans Tour in the week between the two events from 15th August to 19th August 2016 for those crazy enough to take up the challenge (as the guys from last year), for those who want to take their better half through the kloof on a more relaxed journey, for those wanting to reminisce about the race (see some views in daylight) or for those who want to mentally prepare for what is about to come! There is only 10 spots available for this tour so book your spot. Click here for more info. 2. Sportmans Warehouse Bloemfontein – 25 May 2016. 3. Greg Minnaar Cycles Pietermaritzburg – 30 May 2016. 4. 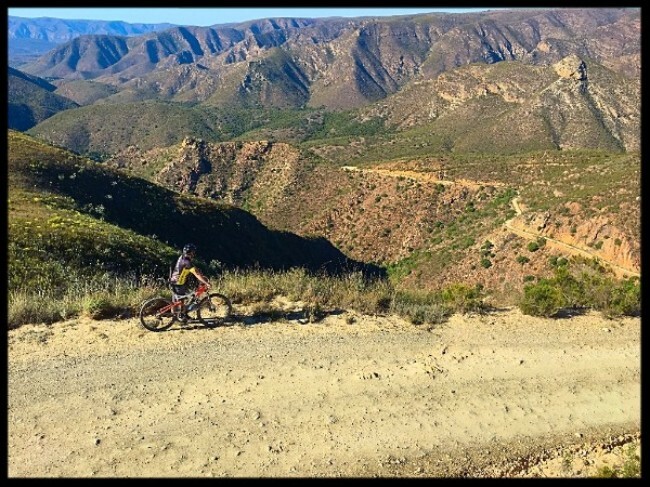 Knysna Cycle Works Knysna – 13 June 2016. 5. 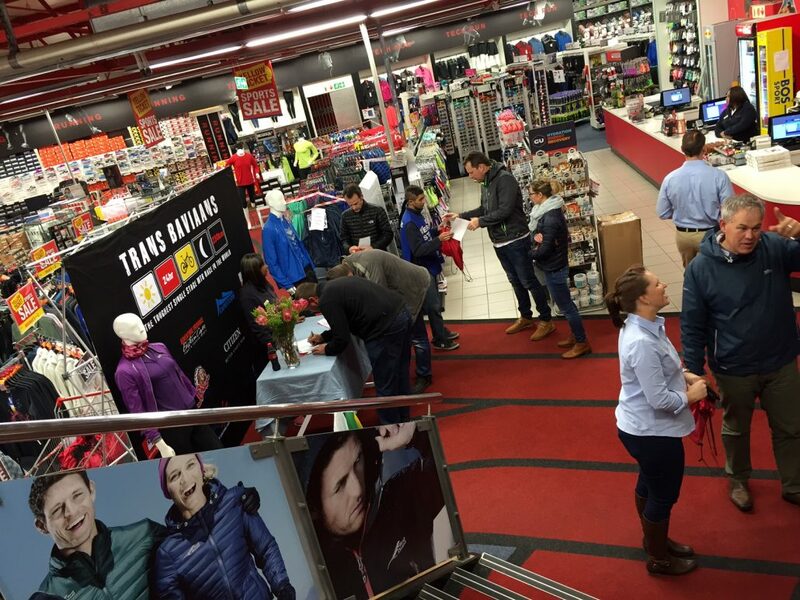 Sportmans Warehouse Rondebosch Cape Town – 14 June 2016. If you are a rookie (first timer) this evening will be very informative and if you are a 5 year shield holder or on your way to one please come and share your experiences with everybody and social with us! The evening will be free of charge but we would like you to RSVP with Carmen at carmen@ecobound.co.za a week before every date in order for us to confirm numbers. We will provide snacks, drinks and hopefully some good laughs. 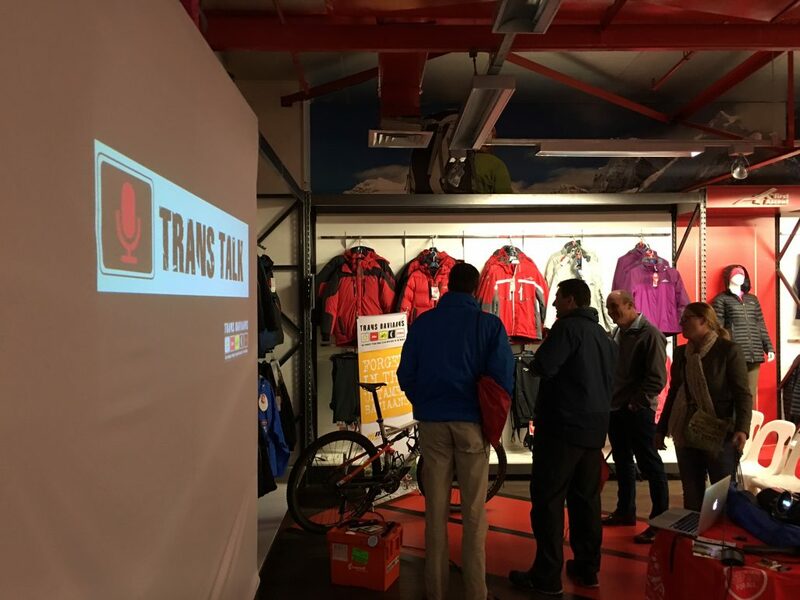 Sportmans Warehouse will be offering excellent discounts at the Trans Talk Roadshows on selected Cycling Equipment and their counters will be open for sales. Be sure not to miss it! Do you worry when they take your bike apart when you give it in for transportation to a race that something might be wrong when your collect it again……. then Bicycle Transport is the way to go! Bicycle Transport from Pretoria and Johannesburg to Willowmore and back from Jeffreys. 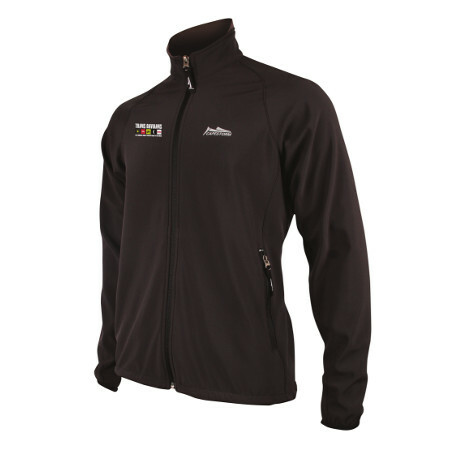 Have a look at the Trans Baviaans Merchandise available on the online shop.